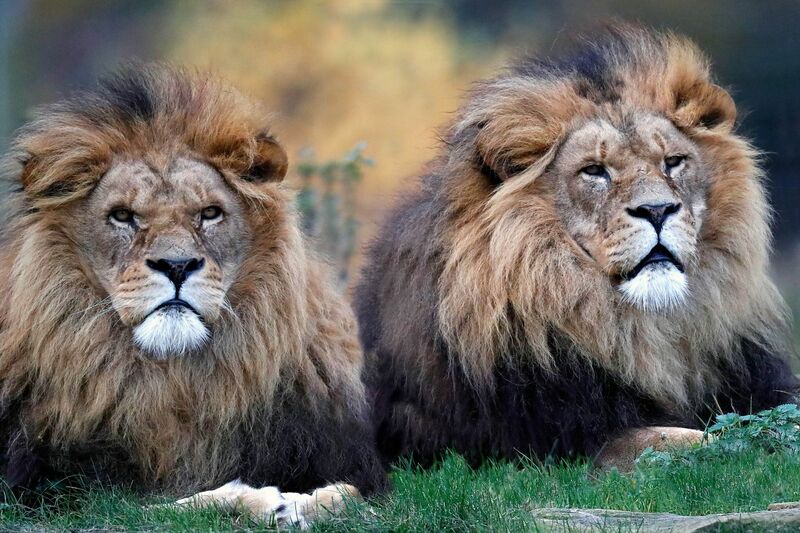 You don't often see two Male Lions on guard next to each other as they are very territorial so I think these two must have been young brothers. A great sight to see but I was glad I used the longest lens I had with me ! !